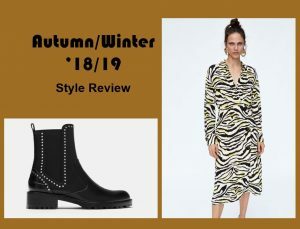 Here’s your easy video guide to the current season – everything you need to know from which colours to wear to the key trends to add into your wardrobe. 50 minutes of friendly advice and guidance that you can dip in and out of at your leisure for just £5.00. It’s like your favourite magazine but brought to life by Beth and I! Simply click the picture to buy.